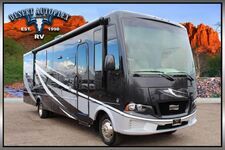 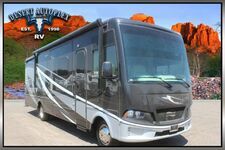 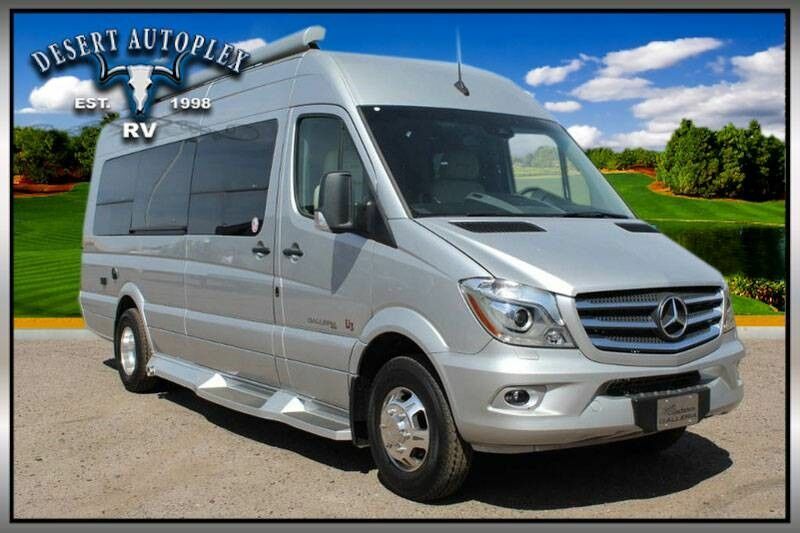 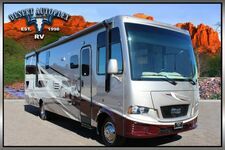 Make no mistake, You DO NOT want to miss your chance to own this 2020 Coachmen Galleria 24AM Class B Motorhome! 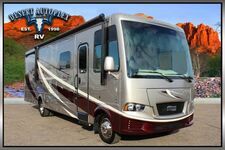 Financing is always available on approved credit, and we will even walk you through your new purchase to show you how everything functions if you're not familiar already. 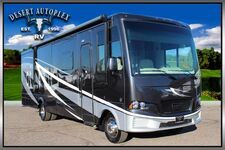 HURRY, and call our professional sales team toll free at 1.888.385.1122 before it's too late and you miss your chance.